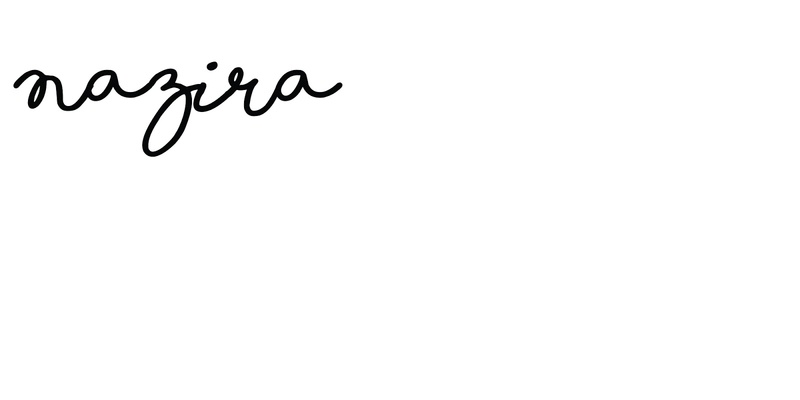 If you've been reading my blog for a while now, you'll know that I've had the opportunity to work with some amazing book publishers since we started homeschooling. So when I had the chance to interview Grace Cooke, the illustrator of The Histronauts Series by B Small Publishing, I jumped at the chance. It's not often you get an opportunity like that knocking at your door and since we love these books in our homeschool, how could I say no! 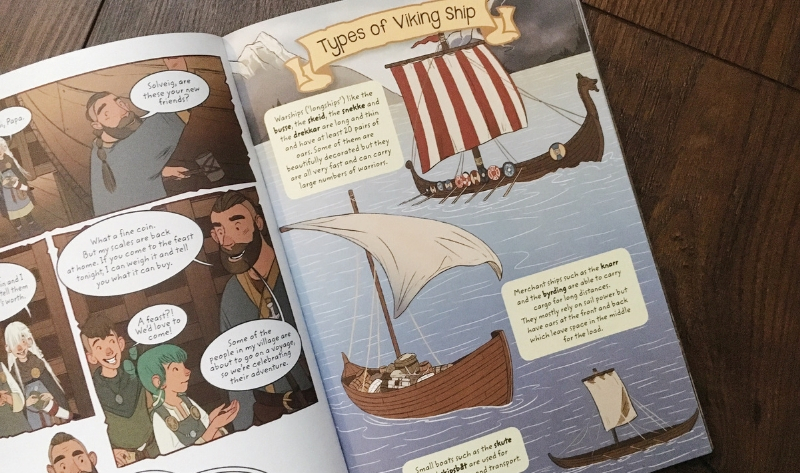 A Viking Adventure is the latest book in The Histronauts series and we've been very fortunate to be able to experience each one. 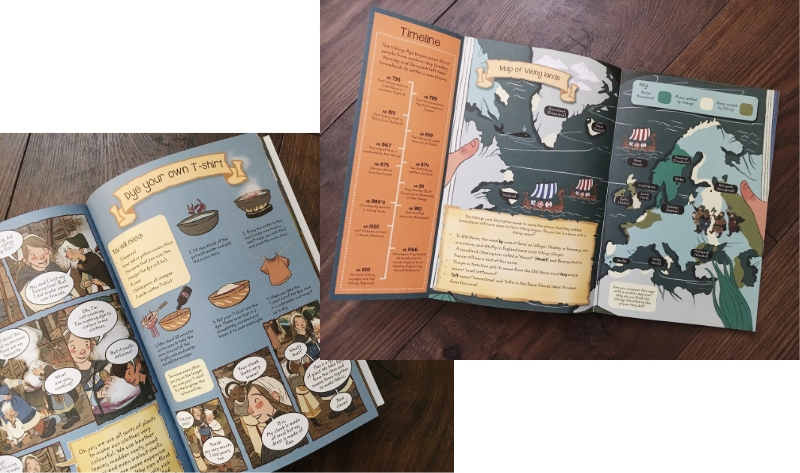 These books are filled with amazing facts, stories and activities that bring history to life for even the most reluctant readers. They'll travel through time with the lovable characters uncovering secrets of the past. If you read my review of The Egyptian Adventure, you'll know exactly what I mean. 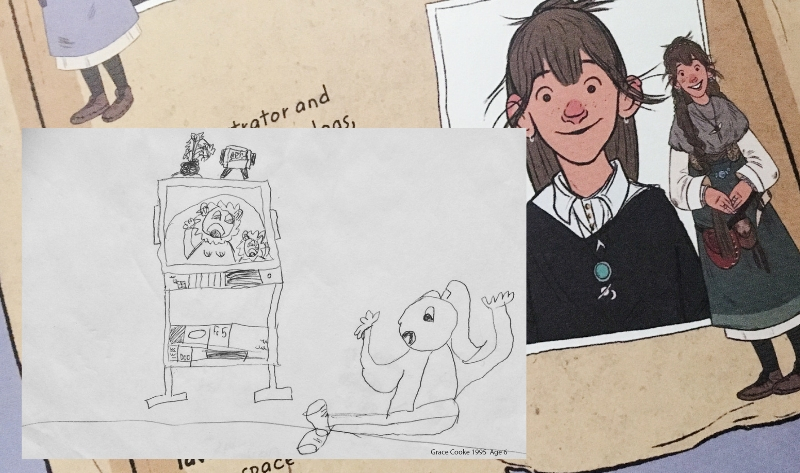 How did you become an illustrator and who inspired you? of expressing myself, and at times it was very therapeutic. What's the first thing that you ever drew and do you still have it? myself watching The Lion King! How did you find your style of drawing? I’ve never tried to paint before. How long does it take to do the illustrations for a book? What’s your favourite piece of art equipment? What is the most difficult part of your job? Illustrator; they’re amazing company and a really good reminder to get some exercise! 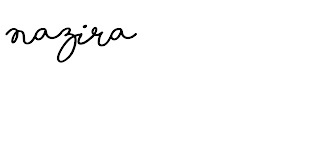 What do you like to do when you're not illustrating? travelling to interesting locations and being part of exciting projects. 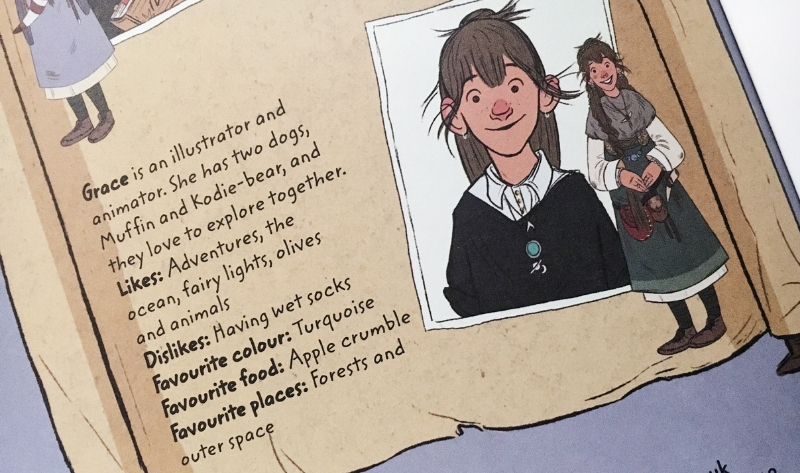 Do you have a favourite character that you have illustrated? I’m going to say Hero, the cat from The Histronauts, because he’s my favourite to draw. Can you name one book that you would love to illustrate? by Kenneth Grahame. I’d really love to illustrate those characters and that world! once, what would you draw? beautiful forest, and I’d fill it with puppies. If you could collaborate with anyone, living or dead, who would it be and why? created just makes so many people happy, and I really wanted to be a part of that. Keep sketching! Sketch anything and everything. Explore, have fun and don’t give up. 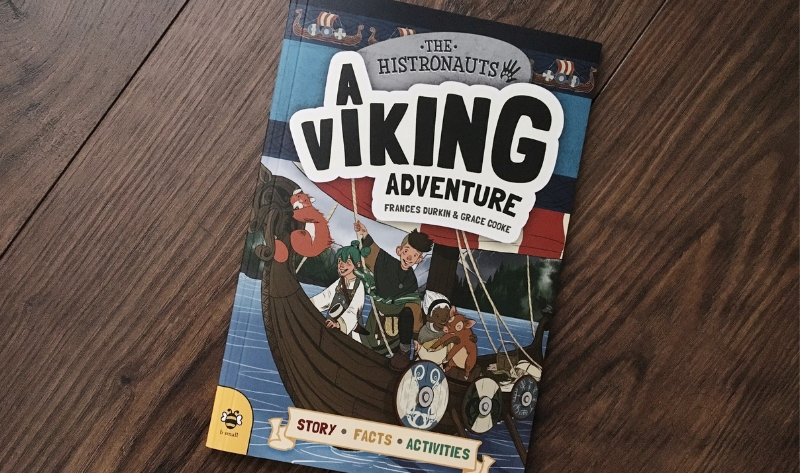 Thank you to Grace for taking the time out to answer our questions and if you want to take a trip through history then The Histronauts books will take you on a journey you'll never forget.